COSTAR has the best direct integration's in the industry. / Costar a le plus d’intégration à de tierces parties dans l’industrie. Productivity is an important part of any business. The old saying is true – “time is money”, that’s why it is so important for any automotive service business to be as efficient as possible. 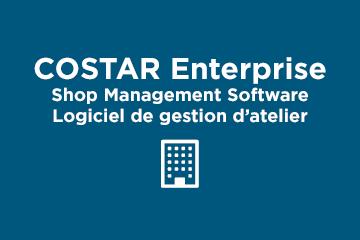 COSTAR Shop Management Software has all of the features you could need in a business management system but one of the most important is the direct connection into your suppliers. 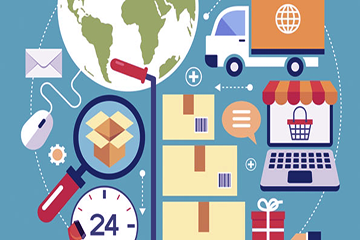 COSTAR’s extensive list of industry integration’s means sourcing and ordering the parts, tires or wheels you need to service your customers is fast and accurate. Keeping your business productive and profitable is easy with COSTAR.